Satria Mandala Museum, South Jakarta, owned by Indonesian National Army, located on Jl. Gatot Subroto 14-16, South Jakarta. The museum exhibits the arsenals of land, sea, and air, dioramas, and equipment used in military events and operations. Outside the building were military vehicles, military jeeps, troop trucks, tanks, armored vehicles, anti-aircraft guns, rockets, and combat aircraft. 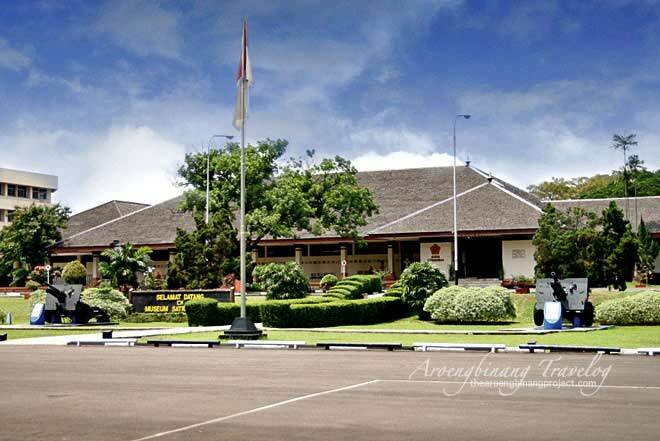 In the building there are historical dioramas of TNI development, its role in upholding independence and the era after. Diorama of Satria Mandala Museum is a work of Edhi Sunarso, a sculptor born in Salatiga graduated ASRI 1955. He also made a diorama in Museum Pengkhianatan PKI Lubang Buaya and in Museum Sejarah Nasional Indonesia. He also made Welcome Statue, Statue of Liberation of West Irian in Lapangan Banteng, and Statue of Dirgantara in Tebet. On the front area of Museum Satria Mandala there is a Red and White Flag hoisted at the top of a tall pole flanked by two air defense artillery guns. The front yard of this museum is very wide and shaded by shady trees. On the front yard were parked vehicles visitors, in addition to the shady side of the side yard. When entering the museum room, I saw photos during the struggle for independence, historical objects, and dioramas. One diorama illustrates the events of August 23, 1945, namely the establishment of the People's Security Agency of the People's Army (Seinendan, Gokutotai, etc. 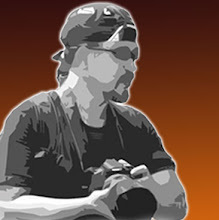 ), PETA (Pembela Tanah Air), and KNIL (Koninklijk Nederlandsche Indie Leger). BKR became the People's Security Army on October 5, 1945, which is celebrated as the birthday of TNI. 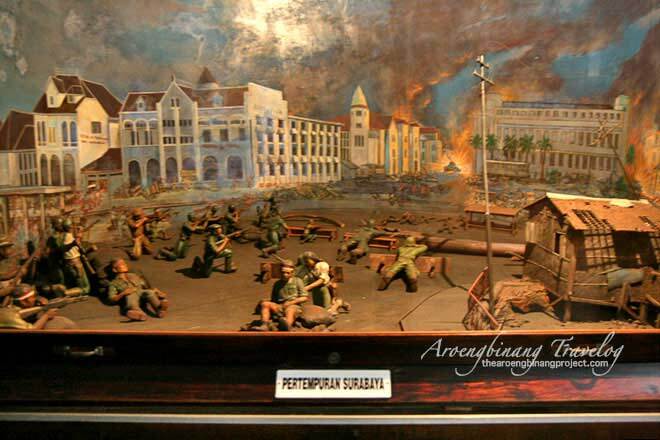 A diorama at Satria Mandala Museum depicting heroic battle in Surabaya which is then celebrated as Hero's Day. The massive invasion of Allied forces to Surabaya stemmed from a series of tensions against the Indonesia freedom fighters, culminating in the death of Brigadier General AWS Mallaby in the vicinity of Red Bridge. Mallaby's body was then buried in Makam Perang jakarta. In one of the museum's rooms there is a stretcher seat which was used to carry General Soedirman when he was engaging guerrilla warfare against the Dutch army during the war of independence. General Soedirman led the guerrilla war for eight months between 1948-1949, with a distance of about 1000 km covering Central Java and East Java. 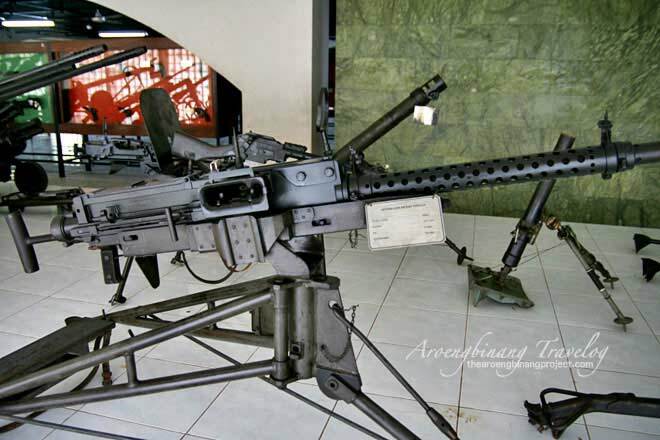 One of Jakarta Satria Mandala Museum's mitraliur collection, which although without bullet and no longer used but still looks menacing. Nearby there are a number of other combat weapons collection of machine guns, grenade launchers, field guns, and other military weapons. Some of TNI's heavy weapons are also stored in this museum. Two large and long-sleeved submarine torpedoes were also on display. Anti-aircraft guns were also present, laid not far from the large jagged sparrow sea mines on its surface. Machine guns mounted on battleships also exist. Rifles and pistols can also be found there. A lightweight tank that still looks scary and in good condition could be found in the exhibition area outside the Museum Satria Mandala Jakarta. There were also Amphibious Tank and troop carrier vehicles used by marine corps in Trikora Operation and G30S-PKI crushing campaign. Also a long and menacing body of combat vehicles PANSROD BTR 152. Several large military tanks were also on display in the open building outside the museum. An old Jeep was also placed there. The Jeep was once used by General Soedirman and was given to his personal doctor named Koesen Hirohoesodo as a tribute to his loyalty during the guerrilla warfare. Other interesting collections are combat vehicles with double-wheeled heavy weaponry, with rubber tires on the front and rear wheels, and the iron wheel in the middle. Behind the museum building there's another building that holds statues of heroes and former TNI officials, including General Sudirman statue made of bronze. In the backyard there was a collection of heavy weaponry in the form of air defense artillery and missiles that have been disabled. The collection of aircraft was stored on the back side of the museum. The plane with mouth of the shark's snout is Cureng plane ever flown by Air Marshal Agustinus Adi Sucipto. 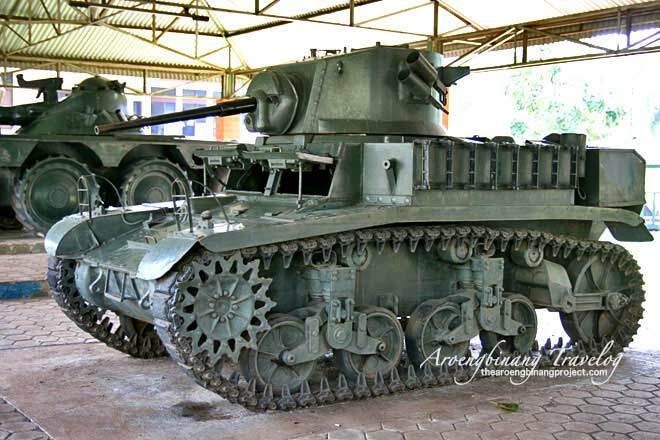 Satria Mandala Museum is a very interesting military museum to visit by all family members. Here visitors can see from a very close range combat equipment that may be difficult to find in other places. Hopefully the condition and the collection is getting better. Address : Jl. Gatot Subroto 14-16, South Jakarta. Phone 021-5227946, 5227545, 52251795. Fax: 021-5221859. GPS Location : -6.230785, 106.819195, Waze ( smartphone Android dan iOS ). Open : Tuesday until Sunday 09.00 - 14.30. Close on Monday dan National holiday. Entrance ticket : Rp.1.500, Rp.750 for kids. Bus Rp.5.000, car Rp.2.000, motorcycle Rp.1.000. Reference : Destinations in Jakarta, Map of Jakarta, Hotel in South Jakarta.